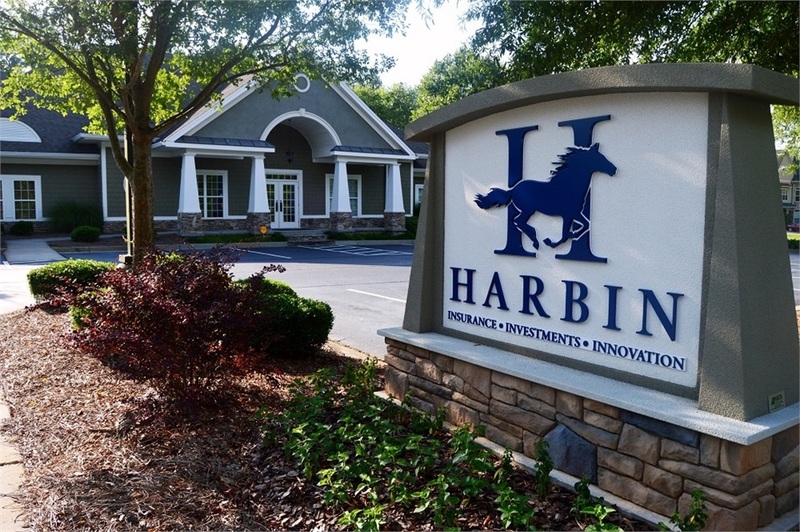 Marty is a native of Atlanta and President of The Harbin Agency, Inc. A 1977 graduate of Georgia State University, Marty began his insurance career with The Harbin Agency in 1977, and earned his Certified Insurance Counselor designation in 1993. As an insurance agent, Marty provides personal and commercial insurance services to customers throughout metro Atlanta. As a Registered Representative with Woodbury Financial Services, Inc., Marty offers a range of retirement and investment services. Marty and Debbie Harbin are the parents of six children, proud grandparents of nine (with one on the way! ), and live in Tyrone. They are members of Fayetteville First Baptist Church, where Marty is a Deacon and Sunday School teacher. 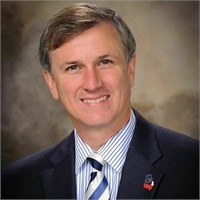 Marty also serves as State Senator for Georgia's 16th Senate District.